DFI X48-T3RS review - redefining the high end ? Intel currently has a very aggressive pricing strategy, dropping prices a lot about every other month, the Core 2 Duo CPUs have become very affordable and a complete C2D based system is now possible for many paired with a mainboard in the lower pricing range. Luckily lower pricing range doesn't mean low performance; or that's at least what Jetway is trying to prove with their Intel 965 chipset based mainboard, the 966PDAG-PB. As you can see the voltages are being shown completely incorrect, the temperatures are also wrong, but that's due to the sensors. Bios shows us the same, impossible, temperatures. 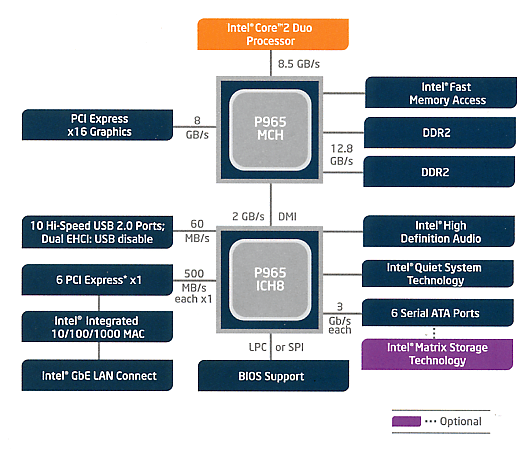 Intel P965 Express Chipset + ICH8 Chipset . Dual channel DDR2 800 / 667 / 533 Memory DIMMs . 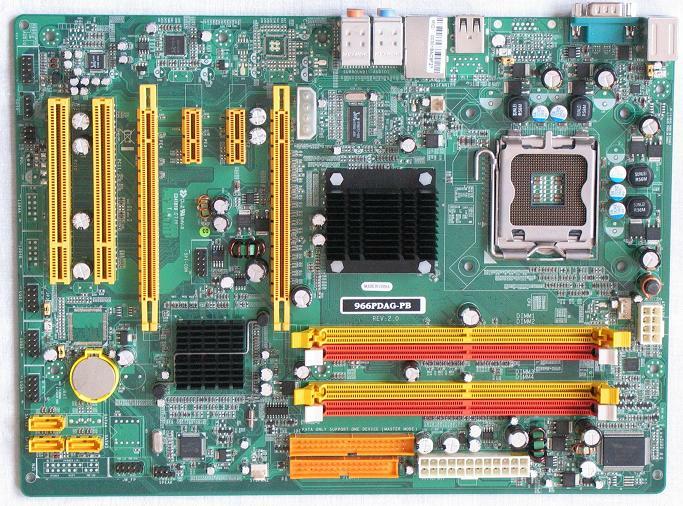 Support Bi-GPU-Link with 2 PCI-Express x16 Slots Design . Support 3 Serial ATA2 Devices . Take also a look at the Jetway site. 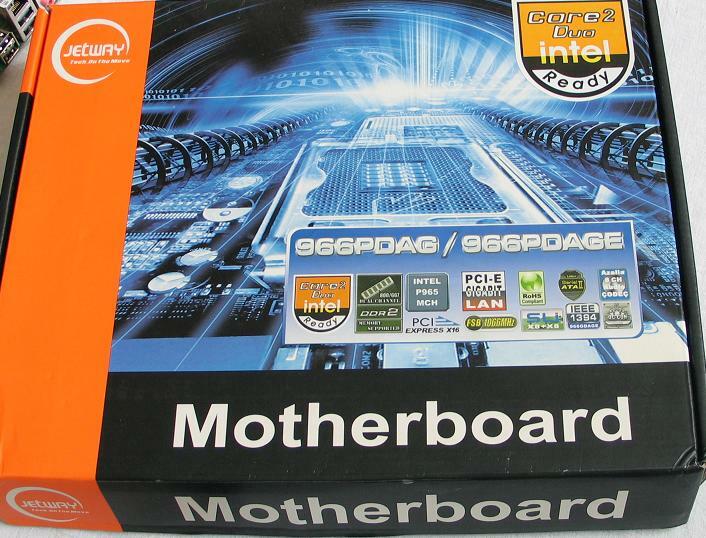 Normally the P965 chipset offers one full speed PCI express 16x slot. 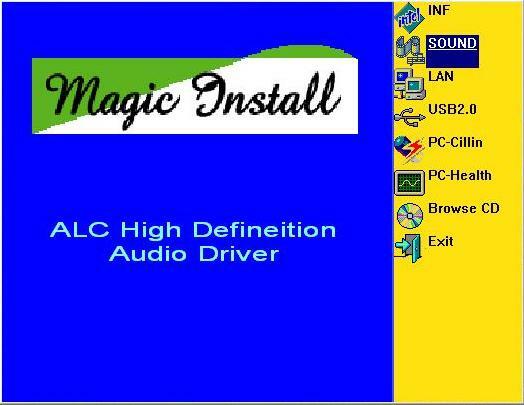 When using only one card the upper VGA slot provides optimal 16x bandwidth. Added a second card and using crossfire or SLI (with non-official drivers), both the slots will operate at 8x PCIe bandwidth. This is half the normal speed, but surely not limiting any mainstream videocards. 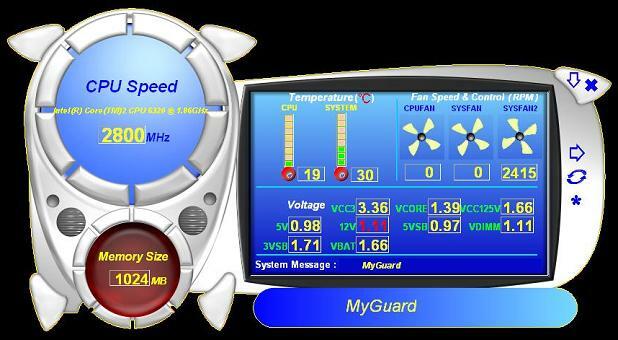 Bi-GPU-Link / Advanced Dual PCI Express Graphics Interfaces Solutions. With the innovative one PCI Express x16 slot and one Opened-PCI-Express x4 slot design, the P965 Express chipset based motherboard offers with two PCI Express graphics interfaces with full bandwidth of 16 lanes and quarter bandwidth of 16 lanes for the latest released PCI Express x16 compatible VGA cards of both NVIDIA & ATI. 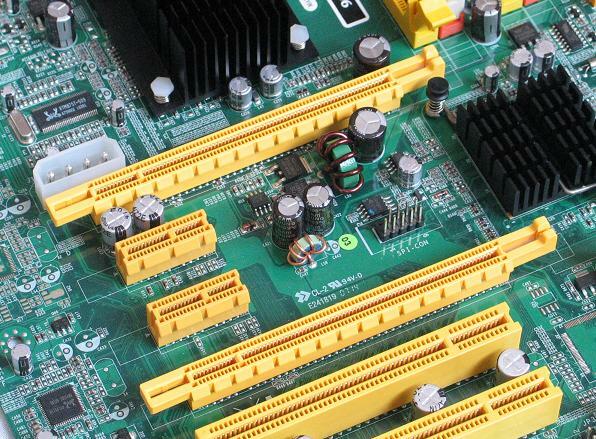 By running dual PCI-Express graphics cards simultaneously, this motherboard provides the ability to connect to as many as four separate displays. 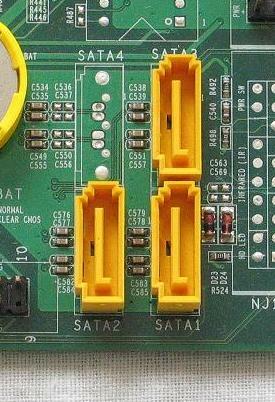 When we take a look at the possible storage expansion capabilities we see a normal amount of three SATA ports. Not that much as you can see that the chipset supports up to 6 SATA ports. Besides that we have the usual floppy drive connector and and IDE/PATA connection port. The manual states that we can connect up to two devices, what would be normal. But after some testing I took a closer look at the mainboard self, and there I saw that the IDE port only supports one device, in master mode.